There’s a small percent of people that have ever heard about Vivo, but that’s about to change as the Chinese company will certainly make headlines in the next couple of weeks with its new product. 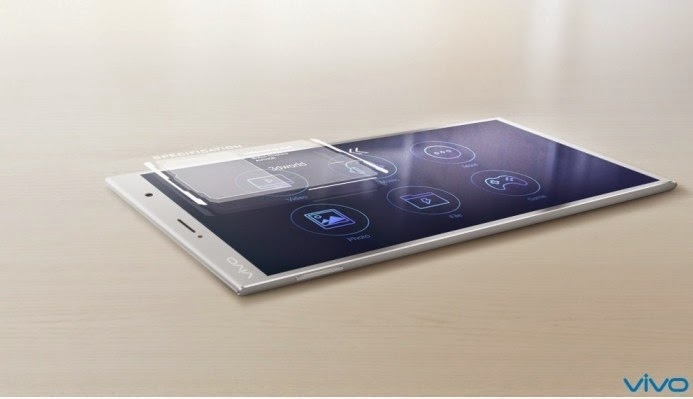 The so-called Xplay 5S is an impossibly thin smartphone that has yet to be officially confirmed by Chinese handset maker Vivo. The same company that announced the first handset to pack a Quad HD display is not back with what appears to be the world’s slimmest smartphone. Unlike the Oppo R5, which has been confirmed to be only 4.85mm thin, the unannounced Vivo Xplay 5s will be only 3.94mm thick. 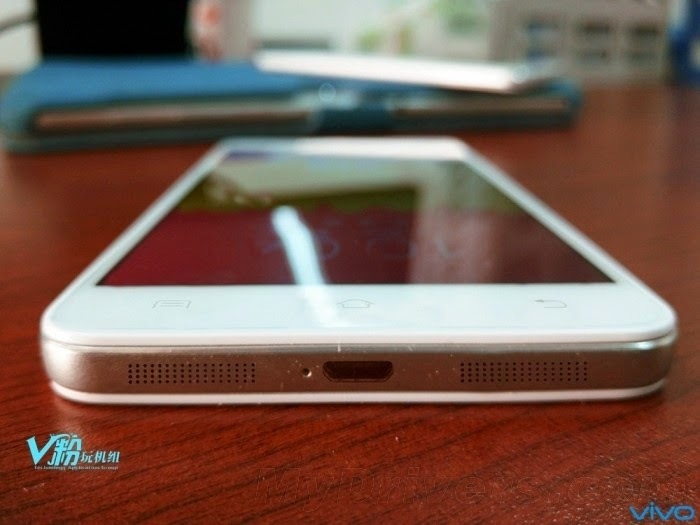 That’s thinner than the Vivo X5 Max, which was recently spotted at TENAA and measures 4.75mm. Well, not many customers would be willing to go with such a thin smartphone, which is why Vivo upped the game by adding a few top-notch specs that would make the Vivo Xplay 5S an interesting device, not just the slimmest on the market. For example, GizChina reports Vivo’s upcoming smartphone is expected to boast an incredible 6-inch Quad HD display that supports 1440 x 2560 pixels resolution. In addition, Vivo’s PR team let it slip that the smartphone would be powered by Qualcomm’s Snapdragon 810 chipset, but it could very well be equipped with a Snapdragon 805 CPU as well. Given the previous history of Vivo’s PR team, it’s hard to confirm that the pictures that leaked recently, along with details about the phone’s specs, could be legit. Which is why we strongly recommend our readers to take this piece of information with a grain of salt until the smartphone actually goes official. Moving on to the rest of the Xplay 5S’ specs, the smartphone is said to pack 3G of RAM and a 13-megapixel camera on the back, which features autofocus and LED flash. These are the most likely specs Vivo’s flagship handset could pack inside, but it remains to be seen what chipset it will run and if will be only 3.94mm thin. Last but not least, the Xplay 5S is said to be powered by a high-capacity 3500 mAh battery, which should counter the high amount of energy the large Quad HD display usually requires. 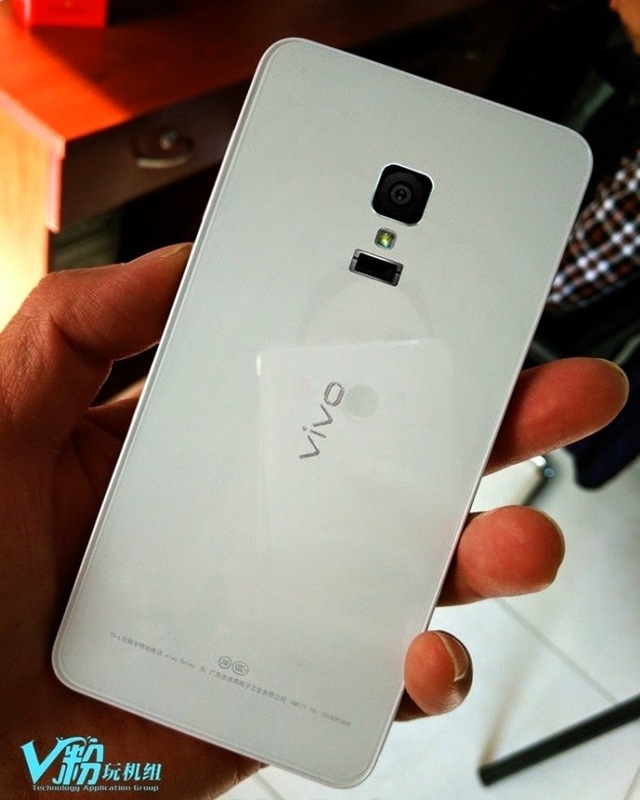 This isn’t the only Vivo smartphone leaked in the last couple of weeks. An unannounced Vivo Xplay X5 Maxx popped up online as well with similar hardware, which is why we think there may be some mixed specs between the two.